As the trade association serving both large and small producers of over 90% of the total aggregate sold in Illinois each year, the IAAP can be a valuable asset to your business. 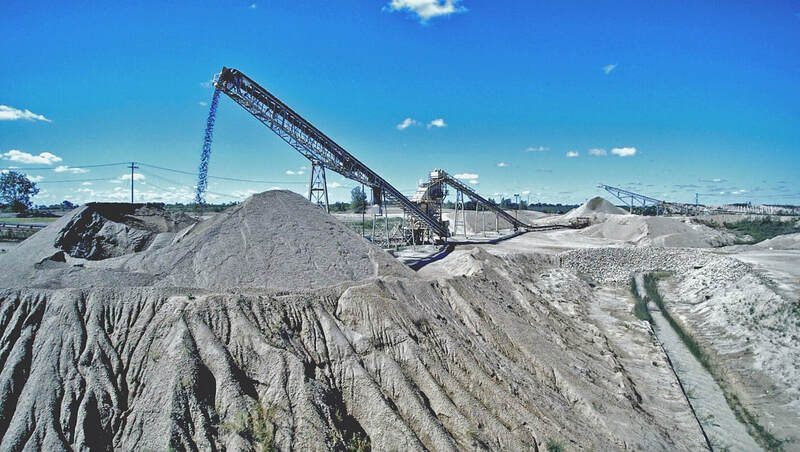 The Associate Membership division is for those businesses providing goods and services for the Illinois aggregate producer. Associate Membership dues are $652 for a twelve month period and are 90% tax deductible as a business expense. ​Associate Membership in the IAAP will give your business and its staff significant opportunities to establish relationships with our Producer Members and other companies like yours providing goods and services to the industry. The IAAP Annual Convention Expo is one of the largest aggregate trade shows in the Midwest and provides an exclusive opportunity to market your goods and services to hundreds of people working in the mining industry. The annual Golf Outing, Aggregate Miner Safety Conference and regional transportation industry meetings across the state provide opportunities for producer and associate members to socialize and make business contacts. You sell something an aggregate producer desires: it is in your economic interest to be a member of the IAAP. The IAAP actively encourages all of its members to buy the goods and services provided by our Associate Members. As a benefit to our members, the IAAP publishes a directory listing Associate and Producer members and their contact information. This directory is only available to IAAP member companies. Members may also advertise in the IAAP Membership Directory. When a mining company is looking for something you sell, they can also find Associate member’s contact information and a detailed description of your products and services on this website. 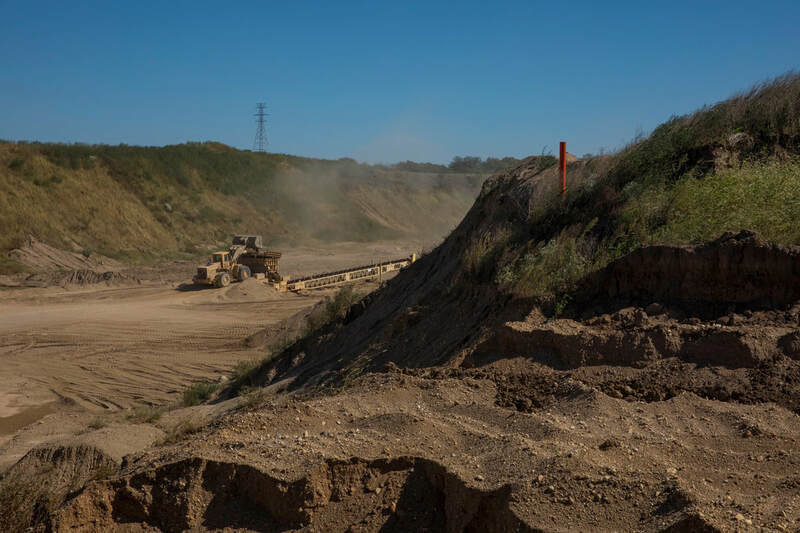 As a member you will also have access to an electronic map detailing the location and physical address of producer member’s pits, quarries, ready-mix plants, transfer or resale yards, recycling facilities, clean-fill or CCDD sites, business offices and so on. And when you first join, upon your request, we will be happy to send you printed mailing labels for our member companies which you can use to send each an introductory letter and brochure detailing the goods and services you provide. ​​IAAP provides current scientific information and practical experience through state-of-the-art seminars presented by nationally known speakers. 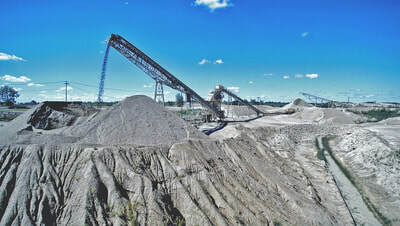 At the Annual Convention, you may visit many comprehensive exhibits of new and proven aggregate services and equipment tailored to the needs of the aggregate industry. Members may borrow print, video, DVD, and CD-ROM materials from our extensive education, public relations, and safety libraries. ​​​IAAP represents your interests every day in Springfield. 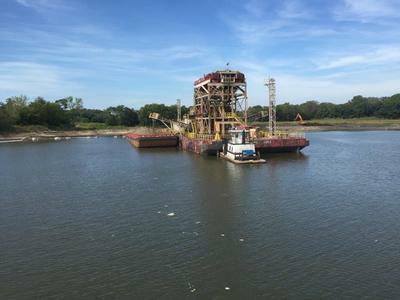 We have our finger on the pulse of any legislative maneuver that could affect the aggregate industry in Illinois. We also work closely with all government agencies that regulate aggregate producers. The IAAP is the only organization that constantly monitors the status of Illinois laws and regulations affecting the aggregates industry, thereby keeping our members secure in the knowledge that their wellbeing is protected. ​​IAAP is an essential resource for questions and concerns regarding technical and regulatory issues that impact the aggregates industry. The monthly Update newsletter and weekly email alerts are full of important and interesting news and information affecting the industry, educational and networking opportunities, member recognition, and a calendar of important events. The Update newsletter can be emailed to members or may be downloaded from our website. The Membership Directory contains contact information and details about the products and services offered by IAAP member companies and government agencies. This website contains a virtual storehouse of useful research and information you will find very valuable. The IAAP can explain how to claim an exemption from paying retailers occupation (sales) tax or use tax on machinery and equipment. ​​Members may download or borrow printed, video, DVD, and CD materials from the IAAP related to environmental issues and permitting, public information and education, safety and health, specifications and technical, as well as sustainability from our storehouse of educational materials. IAAP offers help organizing site visits for school children or the general public. 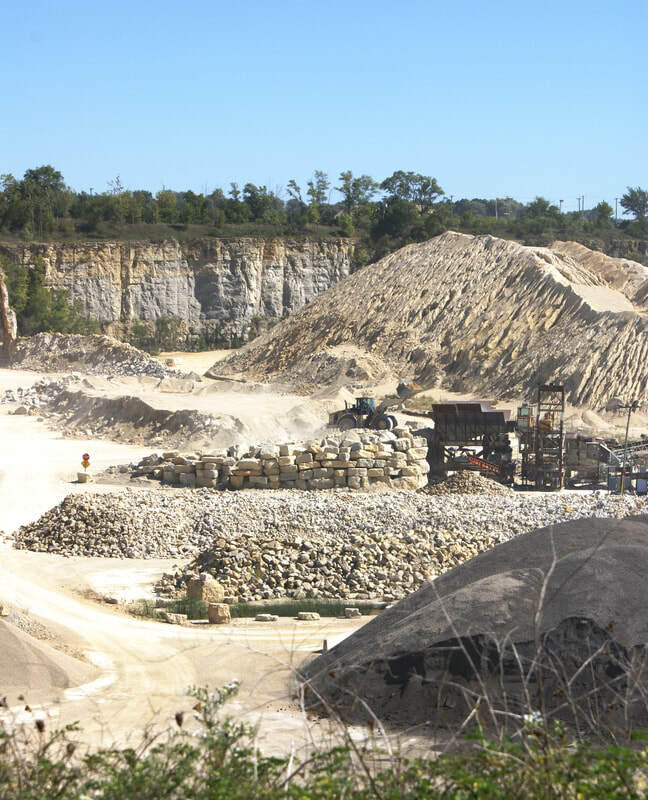 We have many excellent educational materials you may use to ensure that your pit or quarry tour is a success. You may enhance the public’s perception of your operation by participating in IAAP award programs. An Associate Membership Application form and Products and Services Checklist can be downloaded from this webpage. If you are interested in becoming an Associate member of the IAAP, please download, fill out and send in these forms to the IAAP, along with your check for the dues amount. Upon receipt, you will be sent a package of membership materials including a Membership Directory listing contact information and the goods and services provided by each IAAP producer and associate member.